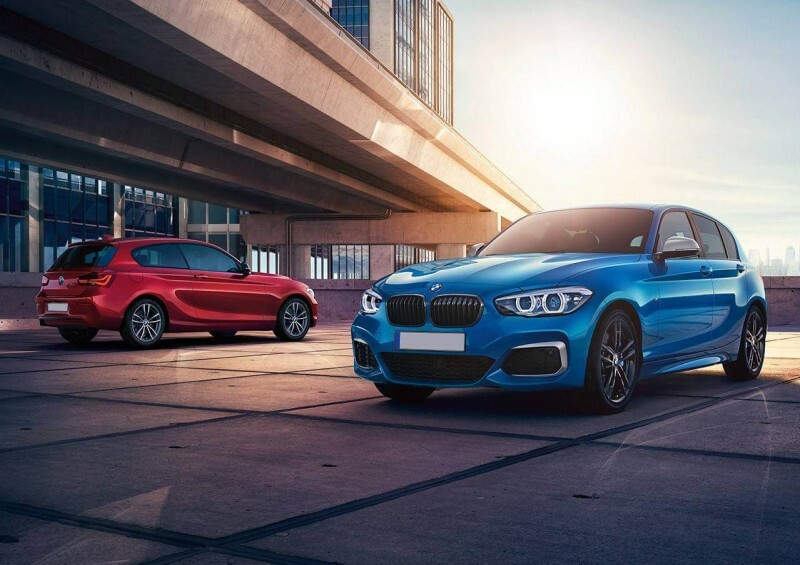 The BMW 1 Series has never looked as good or performed as well as it currently does – appealing to both drivers with a need for speed as well as those who are more economically conscious. It really is a brilliantly engineered premium hatchback, with a much improved image to the previous models that came under fire for not being ‘pretty’ enough. Sporty, yet elegant, the 1 Series is shaped unlike any other hatch, featuring a flat front headlight design and characteristic L-shaped LED rear lights. Having become one of the most distinctive cars on our roads today, you’ll know a 1 series when you see it! 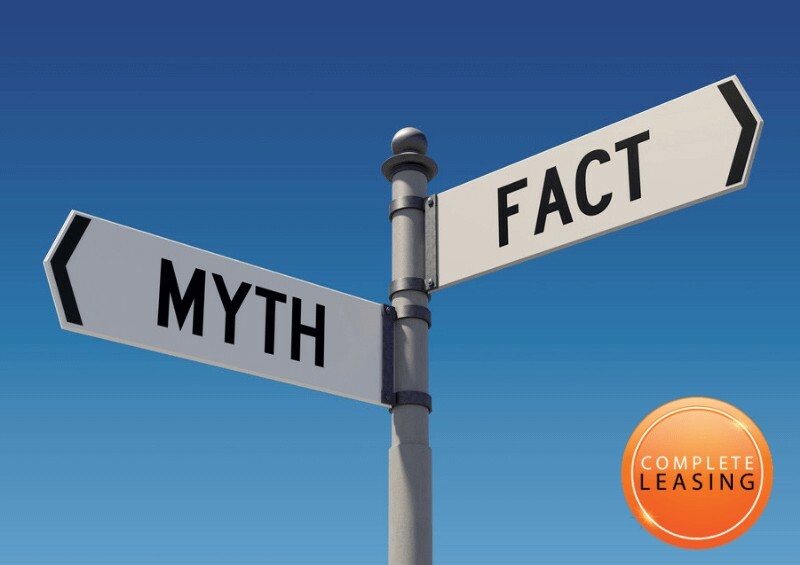 Which 1 Series you decide to go for is largely down to your personal preferences, with all trims and models offering different stylistic and practical attributes to suit almost any driver. The range starts with a 1.5-litre turbocharged three-cylinder petrol, the 118i, which has smoother gearing than many rivals and provides adequate speed for drivers who travel primarily around local areas. However, those who want a bit more power and acceleration should consider the 120i, which is a more flexible vehicle and can match most competitors in terms of speed. We’ve then got the 2.0-litre turbocharged 125i, which is one fast hatchback, hitting 0-62mph in 6.4 seconds – 2.1 seconds faster than the 118i at the beginning of the range. If you’re still not satisfied, you can opt for the top-of-the-range M140i, where things get serious. Drivers looking for a powerful hatch must look to this model, which clocks 0-62mph in around 4.6 seconds; that’s two seconds faster than a standard BMW Z4! It looks relatively similar to the basic 1 Series, but hides a roaring 3.0-litre six-cylinder turbocharged engine under its bonnet, generating a mouth-watering 340bhp. It’s for this reason that is stands head-and-shoulders above the rest, for both its power and overall performance. The diesel range follows a similar structure, with the 116d (1.5-litre) as its equivalent to the entry-level 118i petrol; it’s not going to blow your mind with power but it’s a practical, high-tech hatchback that will certainly provide a comfortable and luxurious ride. At the top of the range is the 125d, which offers additional power and flexibility through the gears similarly to the 125i petrol. For full specs and details of all the BMW 1 Series models that we are currently leasing, head to our deals. The BMW 1 Series Hatchback genuinely is, for want of a better word, ‘unique’ in comparison to its hatchback competitors. In a class full to the brim with front and four-wheel-drive rivals, such as the Ford Focus and Volkswagen Golf, as well as the more high-end Mercedes-Benz A-Class and Audi A3, the 1 Series offers something different with its popular rear-wheel drive. The rear-wheel drive adds a sporty playfulness to the more powerful models, especially the M140i, though it may be tough to get as much out of more affordable versions – such as the 118i. If the standard six-speed manual gearbox isn’t for you, there’s always the optional eight-speed automatic available, which has been widely praised as one of the best auto gearboxes in the class. The classy interior of the 1 Series provides comfort while remaining stylish, with a hint of luxury thrown in for good measure. Its adjustable driver’s seat is mounted low in order to provide enough head room for all sizes, with great visibility of the road ahead and also over the shoulder – a lot better than some of its slightly box-like competitors. BMW has thrown in an impressive 6.5in infotainment system – arguably the best in the class – which sits at the top of the centre console and is navigated via an iDrive controller. The whole of the centre console is cleverly tilted towards the driver and the iDrive controller is easily reachable from a resting position, as are all interior buttons, providing an effortless experience behind the wheel. 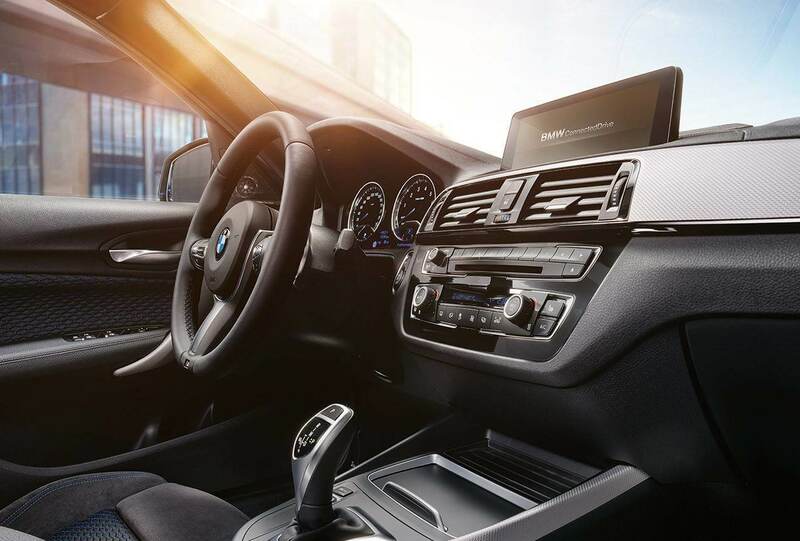 Tech-enthusiasts love the 1 Series, as it consists of one of the most user-friendly and sophisticated interior interfaces available in its price-range, an intuitive Bluetooth system with a wireless mobile phone charging dock, as well as optional parking sensors and a reversing camera. 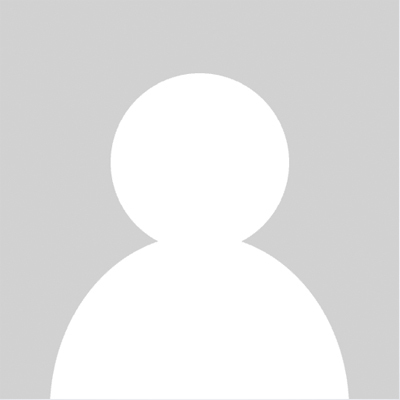 How Much is a BMW 1 Series? The current BMW 1 Series range starts at a price of £22,000 for the most basic trim, with more deluxe models costing north of £30,000. If such a significant lump-sum payment doesn’t appeal to you, you can lease the BMW 1 Series for just under £250 a month with personal contract hire (PCH), or a little over £200 + VAT with business contract hire (BCH) here at Complete Leasing! 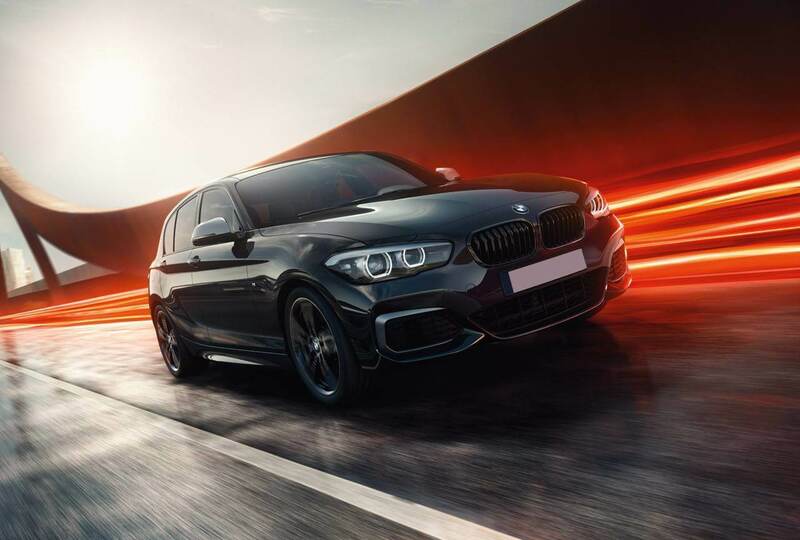 Our stock starts with the 116d diesel and 118i petrol models, right through to the 125i and M140i, with a variety of trims available – including Sport, M Sport, M Sport Shadow Edition, SE, SE Business, and more. You simply choose the type of 1 Series you want, get in touch with us and we will find you the best deal available in the UK, whether that’s on a long term (2 to 4 years) or short term contract that best suits you! BMW reportedly plans to release the next-generation 1 Series Hatch before the beginning of autumn 2019, so be sure to keep an eye out for more information on our website and social media pages regarding our exclusive lease deals. For now, check out our current 1 Series leasing offers and our range of other BMW options, including the BMW i8 Coupé PHEV, the popular all-electric i3 and many other models! 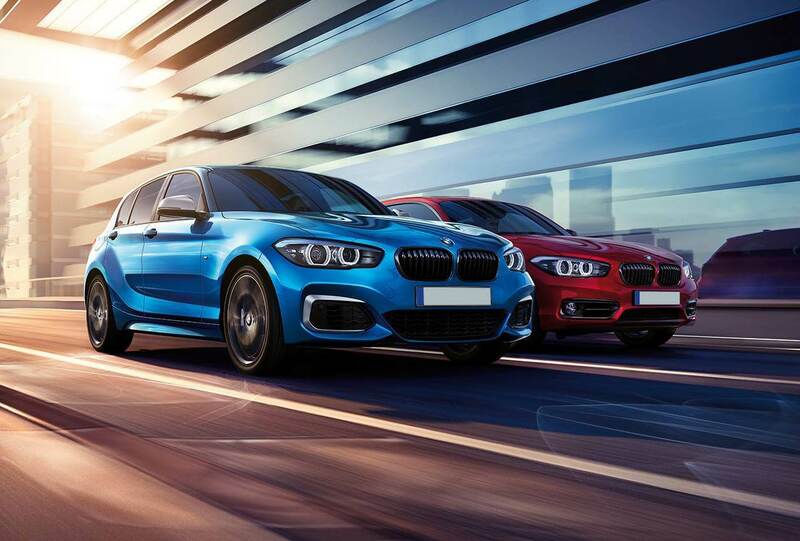 At Complete Leasing, our BMW 1 Series lease deals are currently some of the most competitive personal contract hire offers available in the UK, so be sure to get in touch today for more information!